Twin City Sound offers a discounted package price when bundling DJ and photo booth services. 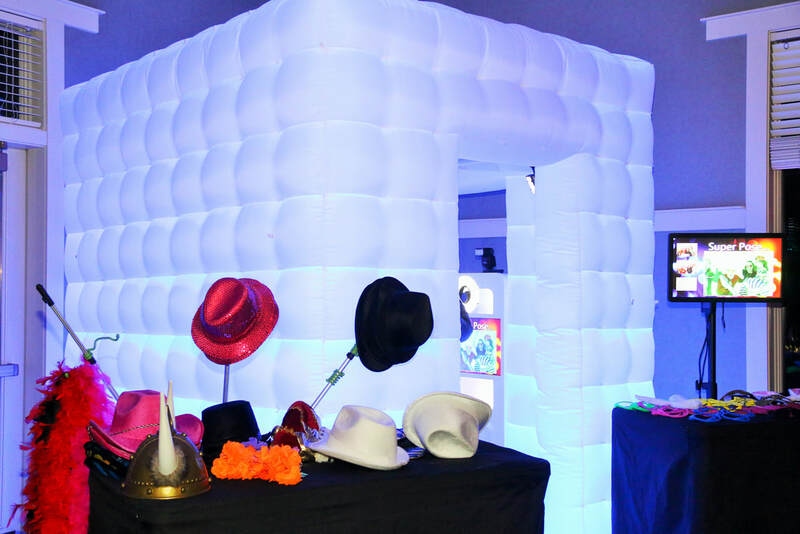 We offer two exciting Photo Booth options that will set your event apart and give your guests an awesome experience. Please visit our photo booth website for more information about our photo booths and to access to our online event galleries.